During winter there is less sun because of the short days and the long nights. This means that there will be a lot of darkness and snow may cover up everything. You need a lot of light to avoid accidents in your garden. Maintaining your solar lights is very important. This article highlights the tips you should follow to make your solar garden lights last longer and produce more light. There is a lot of snow during winter. 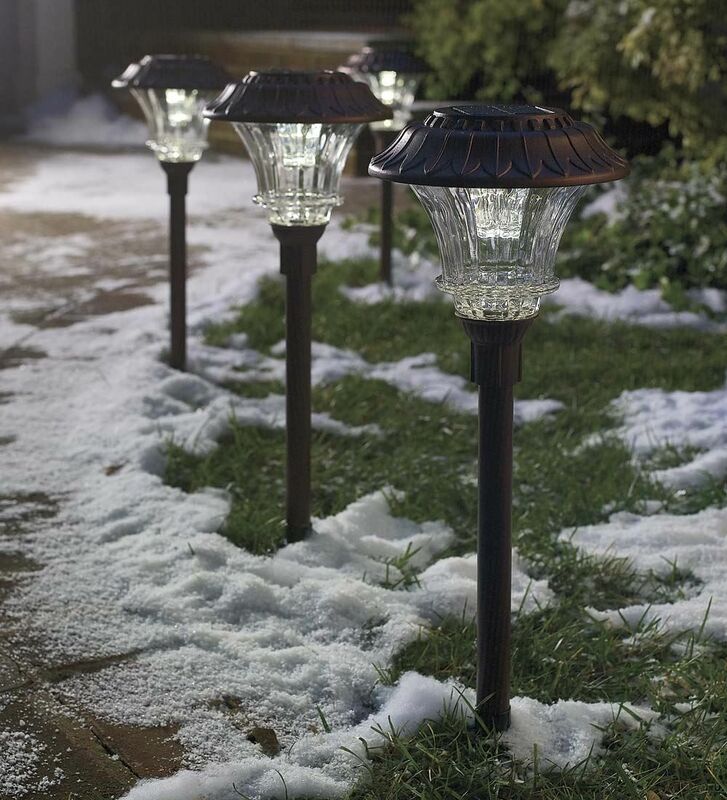 This snow will cover your solar lights preventing them from getting enough sunlight. Use a towel and scrape off the ice. Avoid the use of chemicals; you can also decide on waiting till the snow melts off. Leaving the lights on all day makes them consume a lot of energy. Because of the less sunlight, there is a need you conserve the little energy you got. If you are not using the solar garden lights, make sure the lights are turned off. Maximum care should be taken to for the solar panel batteries. Occasionally check on the condition of your battery and replace them in case of need arises. 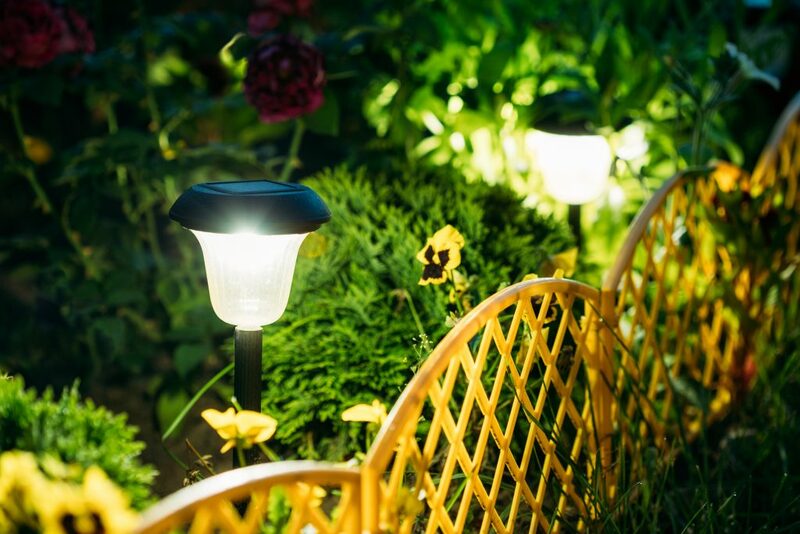 Check on the voltage of the cell and charge it if the voltage is below 12.Having a battery of the best type will make your garden lights produce the brightest amount of lighting. If your solar lights are not absorbing enough sunlight, then your solar lights will illuminate less lighting. Keep adjusting your solar panels in the angle that they will be able to get maximum sunlight. Any decrease in the number of lights means there is less absorption of light and thus quick adjustments should be made. 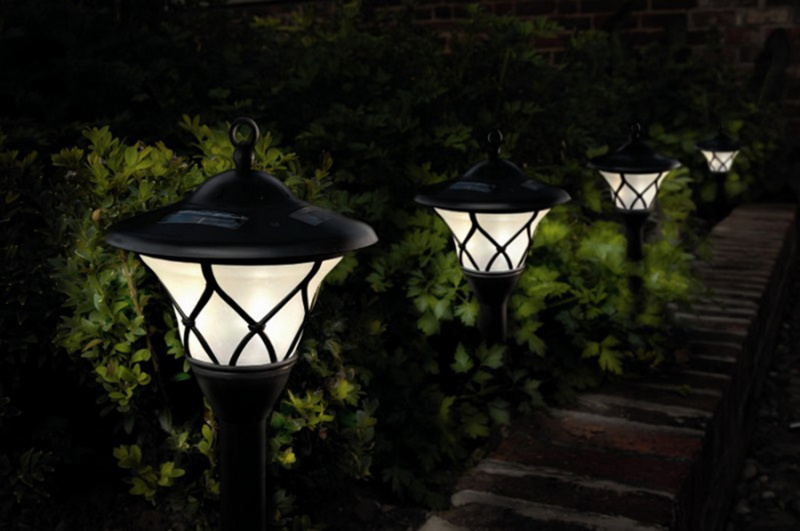 Reduced lighting means that your garden lights are a bit dirty. Consider cleaning them using warm water to make them clean. The cleaner your solar lights are the more lighting you will get. Tree branches and weeds may obstruct your solar light from providing enough lighting. Cut them down to get enough lighting. If you are not using your solar garden lights during winter, you can decide on placing them inside the house for them to have a long lifespan. Wrap the solar lights in a blanket to avoid breakage. Remove batteries to make them last longer. Next time you decide on using them wipe off the dust to make them clean before using. 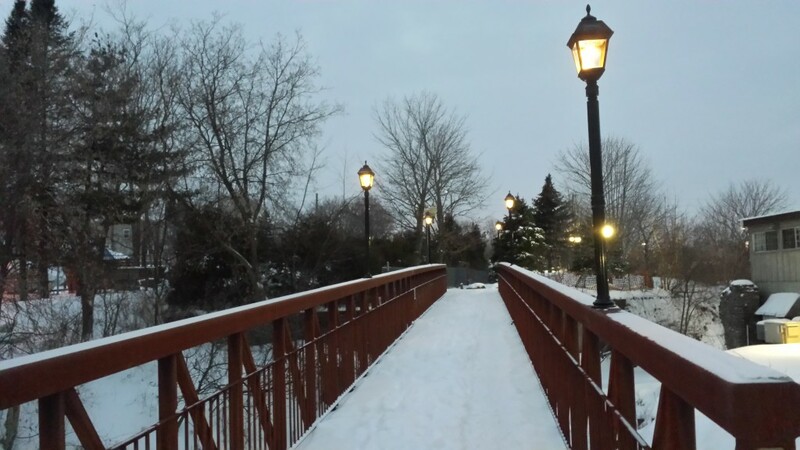 In conclusion, solar garden lights require minimal maintenance, but to get the best lighting during winter you need to take good care of them. Follow the above tips to make them give you the best light during winter. For more garden lights, please go to Banggood. How to Use Eggshells to Improve Our Garden? How to Protect Your Evergreen Trees and Shrubs? How to Install Landscaping Lighting?